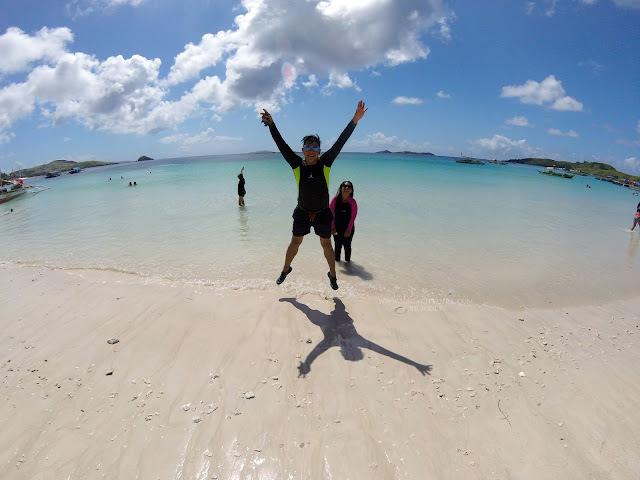 NAGA CITY, Bicol, April 20, 2017 – The ‘Heart of Bicol’ is now one of the region’s first Fibr-powered cities. 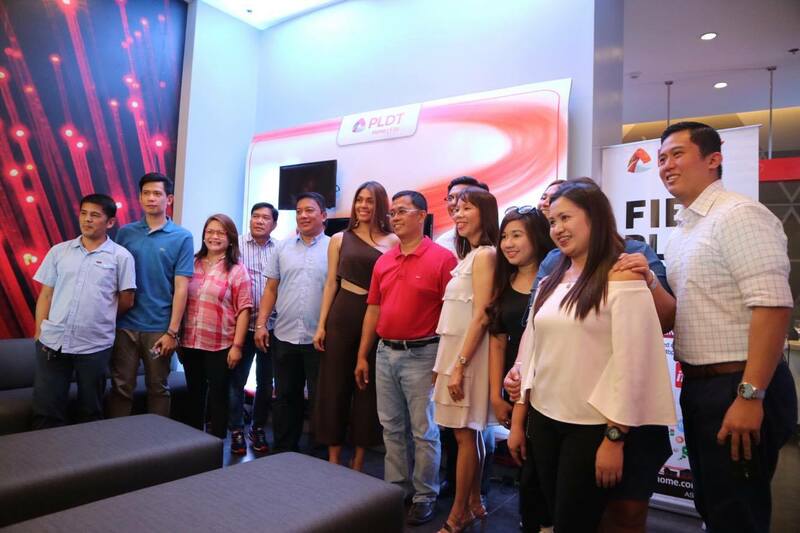 PLDT Home’s nationwide rollout of its industry-leading fiber-to-the-home (FTTH) lines is bringing the country’s most powerful broadband to Bicol, and Naga City is at the heart of this groundbreaking development. 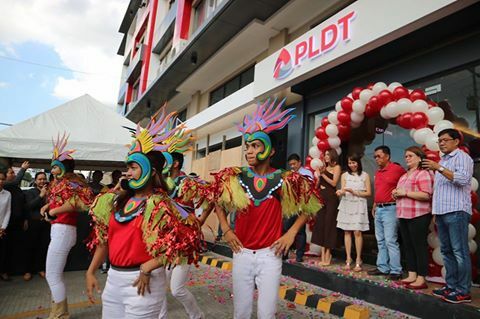 In addition to providing families access to internet speeds of up to 1 Gbps, PLDT Home is also opening its first sales and service center (SSC) in the city. 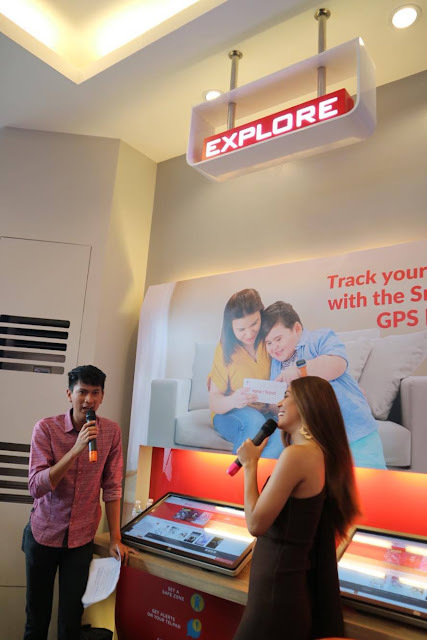 The strategically located and spacious 165-square meter store at Centro Square, Penafrancia Avenue, will allow customers to transact with greater ease and speed and experience first-hand PLDT Home’s products and services. PLDT SSC Naga is the second after Nuvali. 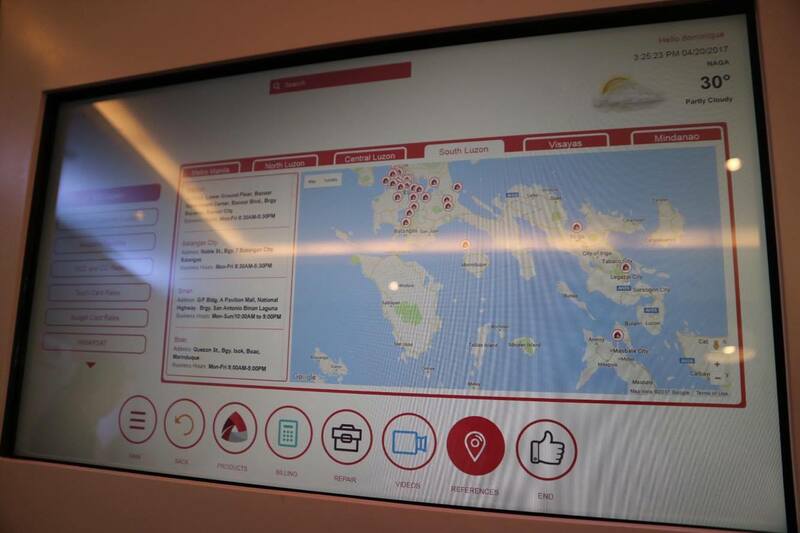 Customers will also enjoy the unique features and innovative services inside the store such as Infotouch, a self-care kiosk where they can view and print their PLDT bills; a digital menuboard where they can shop for PLDT products; giant interactive screens where they can surf and play using a 32” Telpad; and a cozy lounge with 50” video wall where they can watch Cignal TV channels. 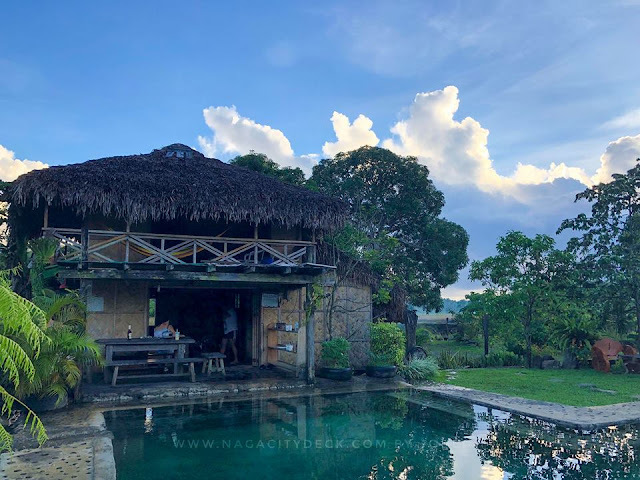 As the region’s commercial and cultural center, Naga is one of the Philippines’ fastest-growing cities. 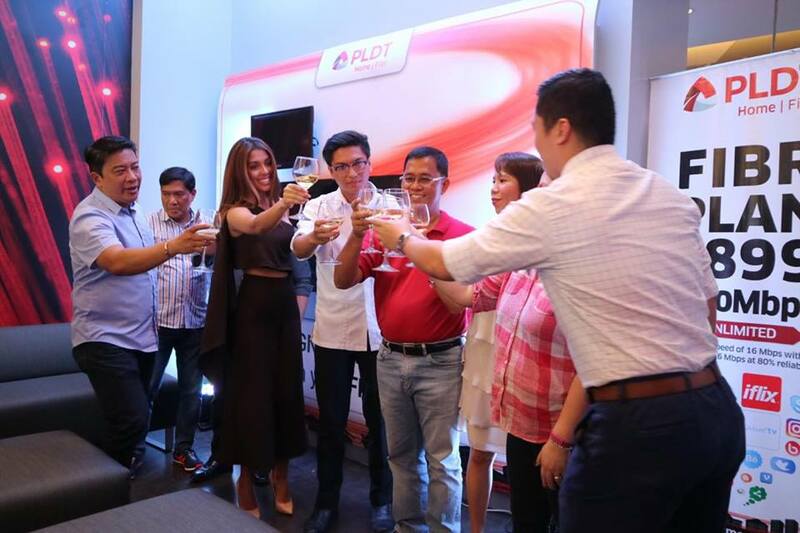 The partnership with PLDT Home will further the city’s capabilities and its robust local economy, and empower the digital lifestyles of its residents. PLDT Home Fibr now empowers Nagueños to experience high-speed equal upload and download speeds, and enjoy diverse and compelling entertainment and gaming content from PLDT Home partners and renowned providers like iflix, Netflix, Fox+, and iWant TV, among others, for as low as P1,899 per month. Families will also enjoy added peace of mind with home security devices such as the home monitoring system Fam Cam, the cyber security platform Fam Zone and the multi-functional kiddie gadget Smart Watch which parents can use to track and contact their kids. 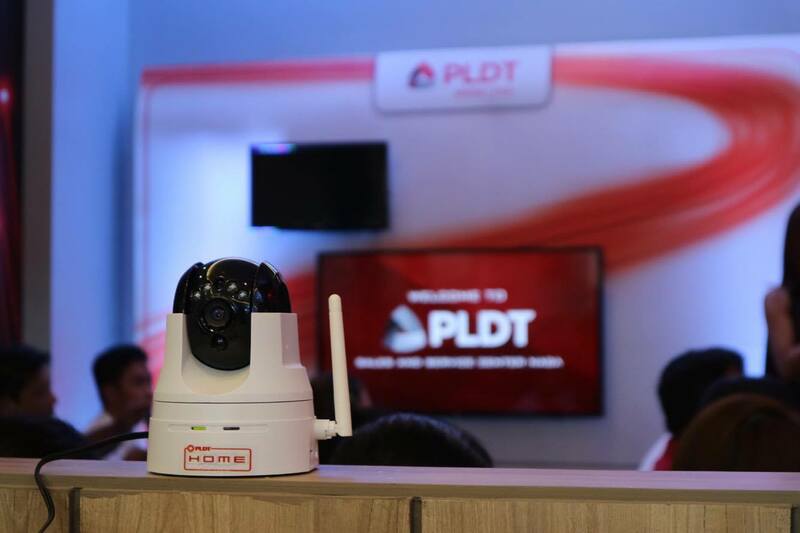 PLDT has invested P300 billion or $6 billion over the last 10 years to roll out the country’s most extensive transmission and distribution network infrastructure which now has 150,000 kilometers of fiber optic cables that transport the growing data traffic of its fixed line and mobile networks. PLDT Home has also recently declared Toledo City in Cebu and General Santos in Mindanao as ‘Fibr Cities’, signaling strengthened partnerships with local governments and communities to expand its footprint and bring world-class internet to more Filipinos. 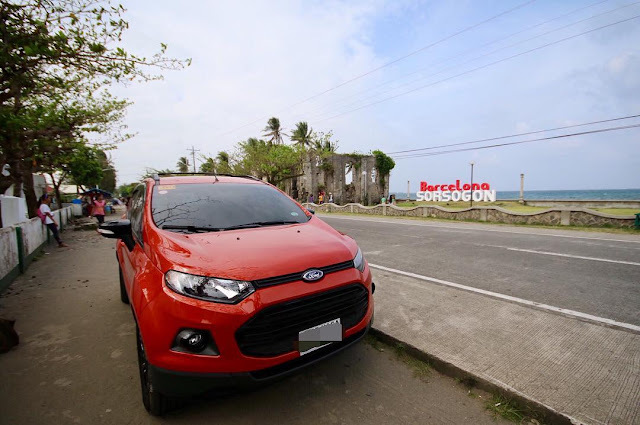 meron na po ba sa San Felipe Zone 3, Naga City? ?